Property investment remains one of the best ways to create wealth but success depends on much more than just property selection and location. You see… property investment also involves people – namely landlords (that’s you) and tenants. Throughout the residential tenancy, you as the landlord have various responsibilities which must be upheld. Across the country, there is state-specific legislation which protects the landlord’s rights as well as the tenant’s. As this legislation is often amended, especially at times of tighter rental markets, it’s imperative that landlords understand what their responsibilities are as investment property owners, as they are obligated to abide by state law. 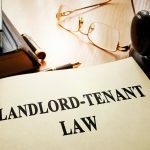 This article will help all landlords better understand their tenant’s responsibilities as well as their own landlord rights when it comes to collecting, holding and returning a bond, collecting rent, increasing rent, entering their property, maintenance, repairs and ending a tenancy. Of course, we’ll also discuss how using a professional property manager can make your property investment journey simpler and more enjoyable, too! or a whole host of other discriminatory reasons. If you do, you could be liable to pay damages or fines. Rental bonds are paid by tenants at the start of their tenancy and are a goodwill payment held in trust by the specific state government rental authority, which is used as financial protection for the landlord in case the tenant breaches the terms of the tenancy agreement. This protects you if the tenant does not pay all the rent owed, damages your property or fails to keep it in a satisfactory condition, as you will then be eligible to claim some or the entire bond once the tenancy is over. At the start of a new lease, you are expected to provide a bond lodgement form to be filled out by both parties and are responsible to ensure that it is lodged with the relevant state authority within the correct time period. 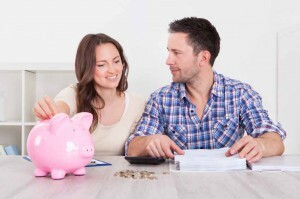 The amount of bond is usually about four weeks’ worth of rent, however it can vary depending on the type of dwelling. At the end of the tenancy, damage to the property may be paid for out of the bond, but only if both parties agree. However, landlords cannot charge tenants for any fair wear and tear of property that may have occurred during the tenancy. Examples of fair and wear include faded curtains or a worn kitchen bench-top. Conversely, missing curtains or burns or cuts to the bench-top would likely be considered damage, so the tenant would be responsible to pay for these to be repaired. At the end of a tenancy, if your property is left in good condition and is clean, then both the landlord and the tenant can agree to have the bond repaid to the tenant in full. If there is any damage, then the process becomes a little more complicated as both parties have to agree that damage has occurred during the tenancy as well as the costs of the repairs. As the landlord, you have the right to request rent on a weekly, fortnightly or monthly basis. With both the bond and rental payments received, you should provide detailed and signed receipts stating the date, amount received, property address, name of tenant and duration for which it has been paid. As a landlord, you have the right to expect that the rent for your property to be paid by the due date in the way that was agreed on the lease. While legislation, does vary across the country, if tenants have not paid their rent by the due date, they are considered to be in “arrears”. If they are more than 14 days in arrears, then landlords have the right to issue the tenants with the relevant notices to vacate. Landlords need to keep in mind that if their tenants do not pay their rent, or are late paying their rent, that the mortgage still needs to be paid, which always remains the landlord’s responsibility and should be budgeted for accordingly. 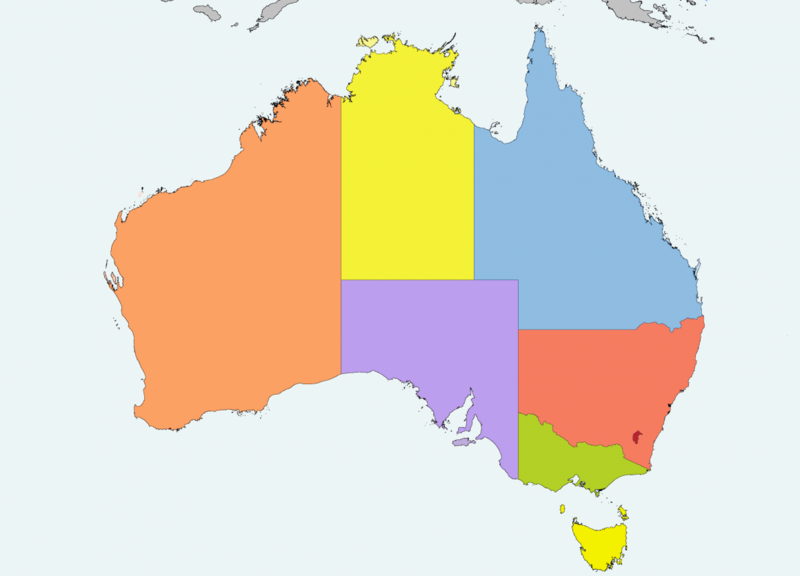 When it comes to utility and services charges, there are varying rules around this across the country so it’s important to check your relevant state authority. 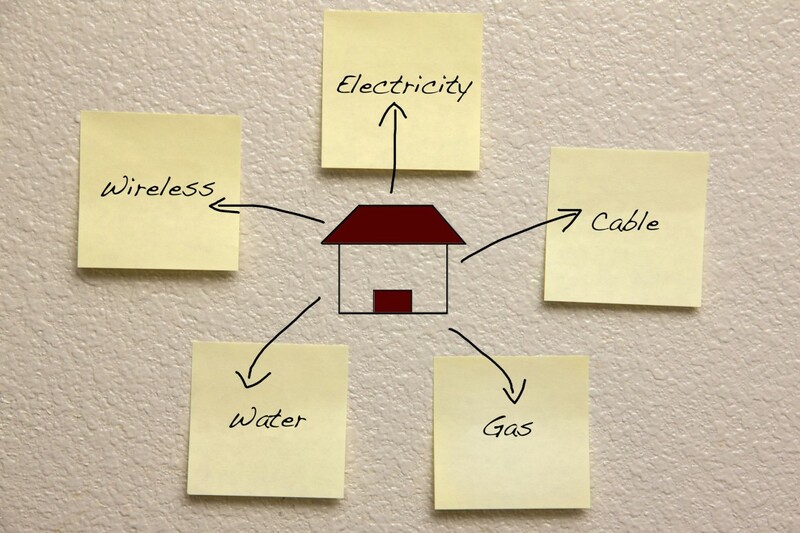 All charges for the supply or use of electricity, gas or oil (including supply charges and reconnection fees). All charges based on the amount of water consumed (but not service charges or reconnection fees). All charges for the use of bottled gas (but not for the supply or hire of gas bottles). Usage charges for the utilities. During a residential tenancy, landlords have a number of responsibilities to their tenants, which are enshrined in the relevant legislation. 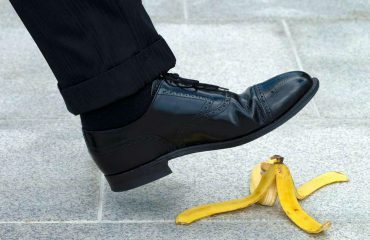 Again, many of these responsibilities can be managed by a professional property manager on a landlord’s behalf. 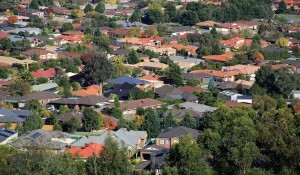 Give the tenant a copy of the relevant State or Territory booklet outlining their rights. This needs to be done before the tenants move into the property or on the day that they do. The rental property must be vacant, clean and safe on the day that the tenant shifts in. The main living areas must be kept in good condition and all the appliances need to be maintained. The condition expected will be dependent on how old the property is and how much the rent is. You are obliged to take care of anything that may need repairing on the property and must respond to any requests in a timely manner. During a tenancy, the landlord is responsible for keeping the property in the same state that it was in when the tenant moved in. So this means maintenance and repairs need to be completed as they arise. Respect the rights of the tenant to quiet enjoyment of the property. Comply with all health and safety laws. Provide reasonable security with locks in good working order and supply keys for each lock. Pay all charges, levies, premiums, rates and taxes for the property. Reimburse the tenant for money spent on emergency repairs (certain conditions apply). Not enter the premises to carry out a general inspection until after the end of the first three months of the tenancy (depending on the relevant legislation) and even at this time, follow the rules regarding proper notice periods. While you may feel like checking on how your tenant is looking after your property, you can’t just pop in whenever you feel like it. 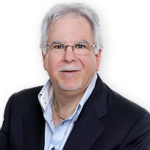 Local legislation will stipulate how frequently you can do this and how to go about it. For example, in Victoria, a landlord may enter the premises as long as the tenant agrees to the time and was consulted within the last seven days. Occasionally you may need to enter your property on short notice. Carry out duties under the Residential Tenancy Agreement, the ‘Residential Tenancies Act 1997, or any other Act. 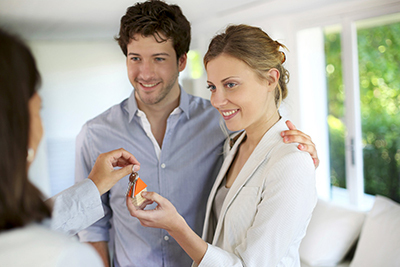 Show prospective buyers or lenders through the premises. Show prospective tenants through the premises. Verify a reasonable belief that the tenant has not met their duties as a tenant. Make one general inspection in any six-month period, but not within the first three months of the tenancy. Under these circumstances, the landlord is allowed to enter the premises if the tenant is not home providing the requirements regarding written notices have been met. 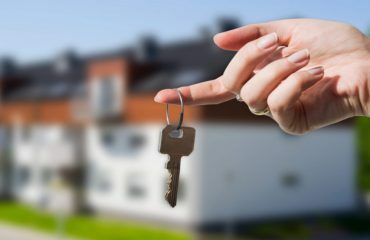 The landlord does not have the right to enter in an unreasonable way or stay any longer than necessary unless it is with the tenant’s permission. Occasionally you will be contacted by your tenant or property manager advising that you are going to have to repair an item in your rental property. While some of these may not be urgent, there are others that will need to be attended to promptly. 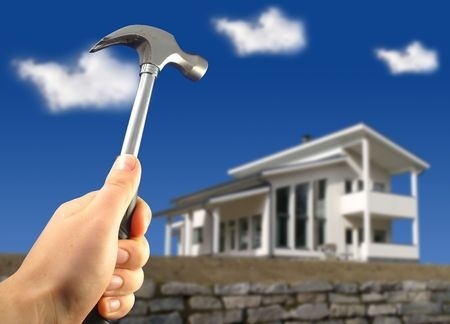 You will need to respond to urgent repairs without delay. If nothing is done, your tenant has the right to arrange for these repairs to be done up to the value of $1000 – at your expense. If you are unsure of what is classified as an “urgent repair”, consult your property manager or your local Consumer Affairs office. If they are not dealt with, the tenant has the right to organise a qualified professional to complete repairs, up to the amount specified in the tenancy agreement. You will then have to reimburse the tenant for the cost incurred. Non-urgent repairs need to be carried out within a specified amount of time, which may vary from state to state, but must usually be carried out within 14 days, yet obviously, I would recommend you do it sooner. If not non-urgent repairs are not attended to, your tenant may apply to the Tribunal for an inspection and subsequent report. After 60 days, the tenant can apply to the Tribunal for a repair order. Even though they may feel like it, legislation prevents tenants from withholding rent while waiting for repairs to be done. By the way… landlords are not responsible for damage caused by tenants – such as a door ripped off its hinges – with the repair paid for by the tenant, by agreement, or deducted from their rental bond. Professional property managers have well-developed systems for tenants to report any urgent repairs or damage, which can then be remedied by whichever party is responsible by agreement. 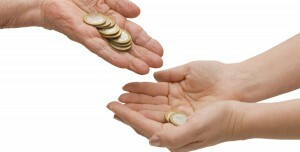 Tenants always think their rent is too high and of course, landlords want to take to maximise their investment returns. The problem is you just cannot increase the rent whenever you want to. 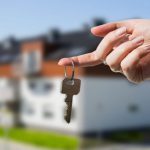 Again there is legislation about the timing of rental increases across the country, but generally speaking, if a tenant is on a periodic lease the rent can be increased once every six months, after giving two months’ notice to the tenant. If the tenant is on a fixed-term tenancy, such as a 12-month lease, then the rent cannot be increased until the end of that tenancy. If tenants find the proposed rental increase unreasonable they can challenge it and have a state government inspector assess its fairness. It’s important that landlords consider whether a higher rent will be more beneficial than having tenants stay in their property for longer. 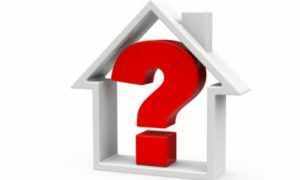 Changing tenancies is time-consuming and has additional costs attached such as loss of rent during the vacancy, reletting fees and marketing charges – the total of which could be more than the proposed extra rent would bring over six months or a year. With this in mind, landlords should consider whether an extra $5 or $10 per week will make a big enough difference to their bottom line. This is especially important during times when rental supply exceeds demand so tenants have much more choice and may decide to simply move somewhere cheaper. It may be more prudent to wait another six or 12 months before increasing the rent in such a circumstance. Extended periods of vacancies are not what any landlord wants for their investment property so always keep in mind that long-term tenants who pay their rent on time and look after your property well are really the type of people that you want. 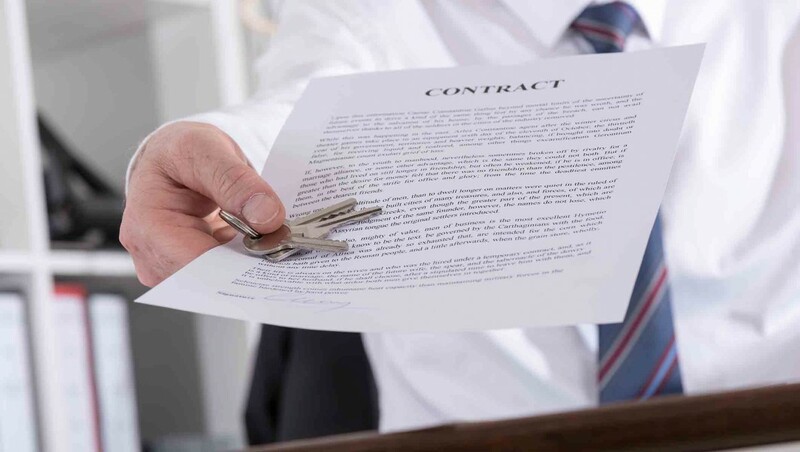 There are set ways of ending all tenancy agreements and these vary slightly from State to State. Even if an agreement has a fixed end date, you will need to give notice to end the tenancy. If this isn’t done, they run the risk of causing an unnecessary delay in getting back possession of their property or having to start the process all over again. • 14 days – if the tenant is 14 days or more behind with the rent or has committed some other breach of the tenancy agreement. • 30 days – if the fixed term of the agreement is due to end (this can vary in different states). • 30 days – if the premises have been sold after the fixed term has ended and vacant possession is required by the buyer under the terms of the sale contract. • 90 days – if the fixed term period has expired and no new agreement has been signed. These notice periods are designed to give tenants reasonable time to find another rental property. If they can find a property sooner they can move out at any time without having to give you any formal notice. Except where notice has been given for the end of the fixed term, the tenant’s responsibility to pay rent ends from the date they hand back possession, not the end of the notice. The premises being destroyed or wholly or partly uninhabitable, for example from a natural disaster such as a flood or bushfire. Ceasing to be legally usable as a residence. We have discussed bond refunds in a previous section, but landlords also need to understand their rights and responsibilities regarding any goods left behind by the tenant, which again is covered by the relevant state legislation. 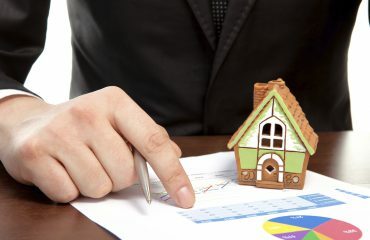 Being a landlord brings with it a raft of rights and responsibilities, which you must understand to be the best property investor that you can be. As we’ve mentioned in this article, each state has its own specific legislation regarding this so it’s imperative that you become conversant with the relevant laws or better yet use a professional property manager to navigate them for you! For landlords who have properties in Victoria, consider using this resource from Consumer Affairs Victoria. For landlords who have properties in New South Wales, consider using this resource from Fair Trading NSW. For landlords who have properties in Queensland, consider using this resource from Residential Tenancies Authority. This is only a short summary of landlord rights and responsibilities and that is why to maximise your investment returns and to minimise your headaches, you should have a professional property manager manage your assets. That way, all contact with the tenant should be through them shielding you from the day to day hassles finding tenants, completing agreements, organising maintenance, and if necessary, sorting out problems at the Tribunal. At Metropole, we help you build your wealth by offering you the best property management services available because we are a different breed of licensed estate agents. We lease and manage residential properties throughout Melbourne and Sydney and concentrate all our resources on ensuring that your specific management needs are fulfilled. With so many different pieces of legislation regulating the landlord rights and responsibilities, it makes sense to have a professional on your side who can help your property investment journey be as successful and stress-free as possible. You deserve a property manager who cares as much about your property as you do. If you want to find out a little more about how Metropole can help you maximise the returns on your investment property, please click here, leave us your details and we will be in touch.